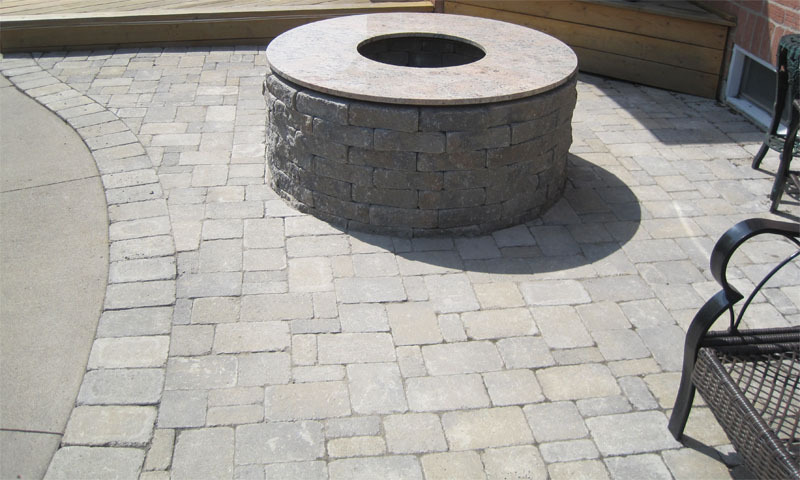 Raised flower beds, a retaining wall or a fire pit can add value and curb appeal. 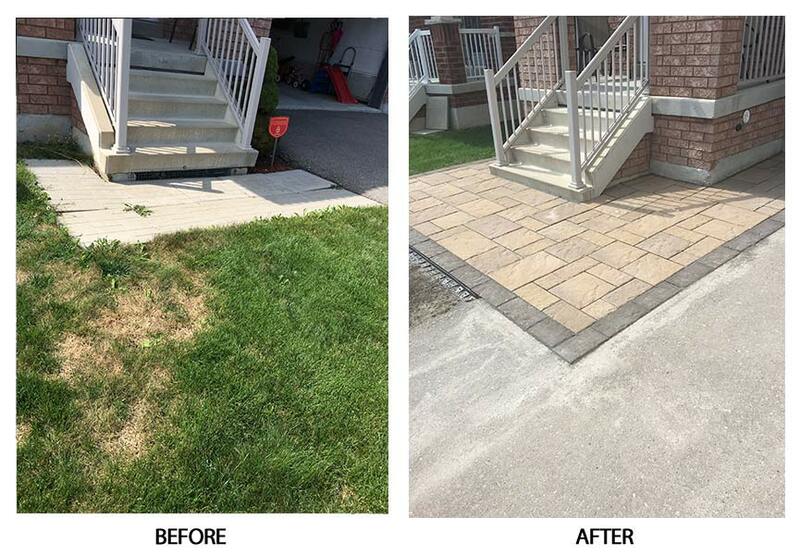 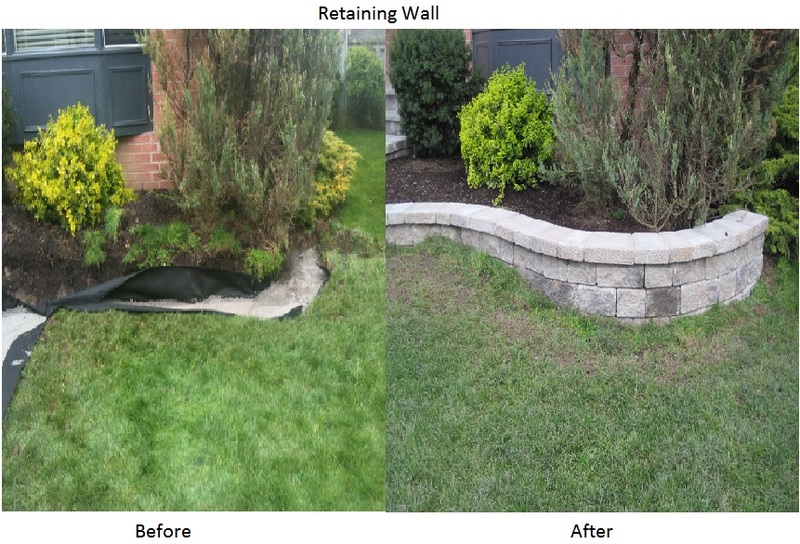 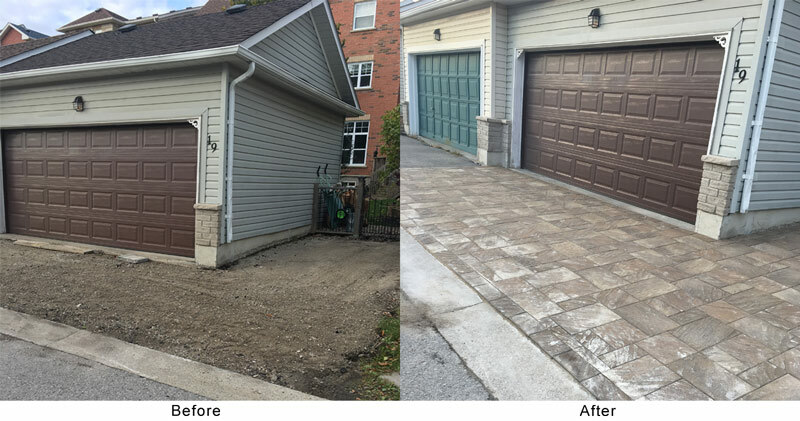 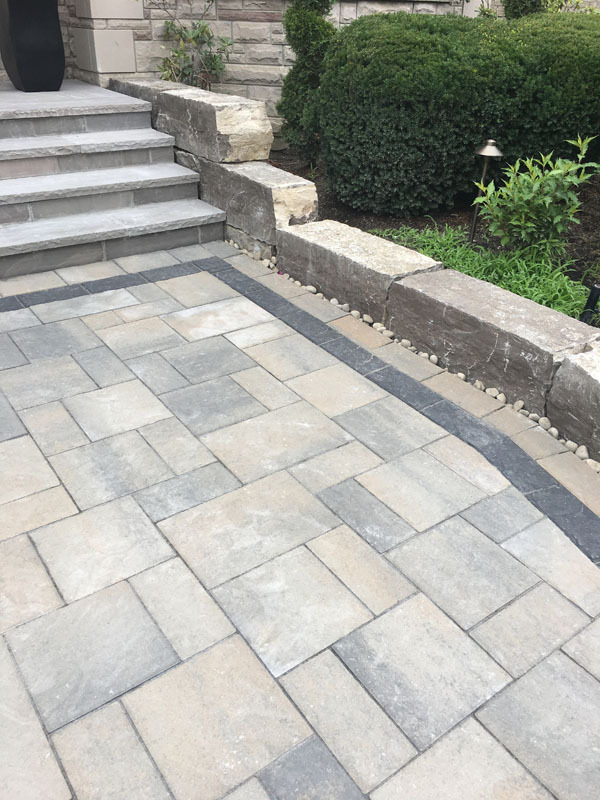 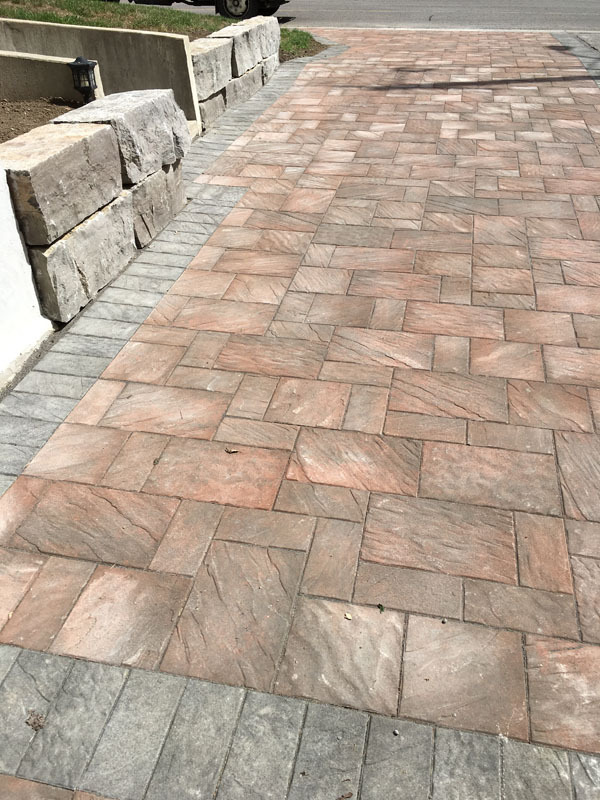 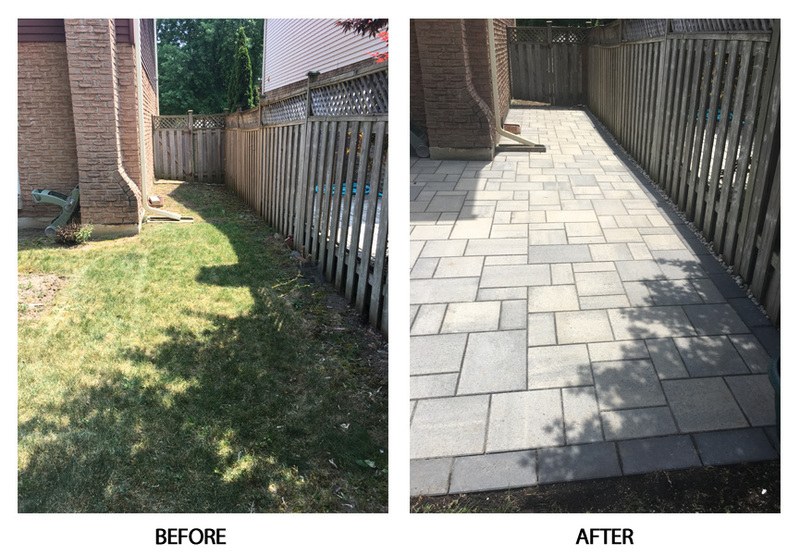 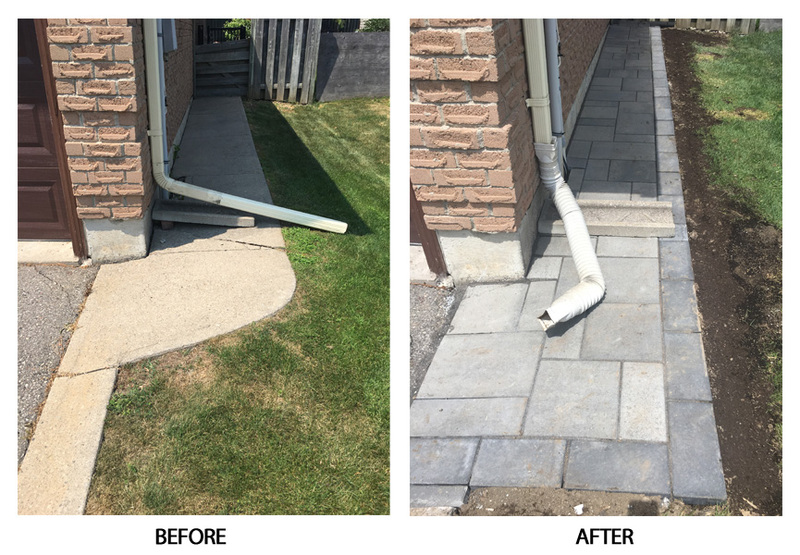 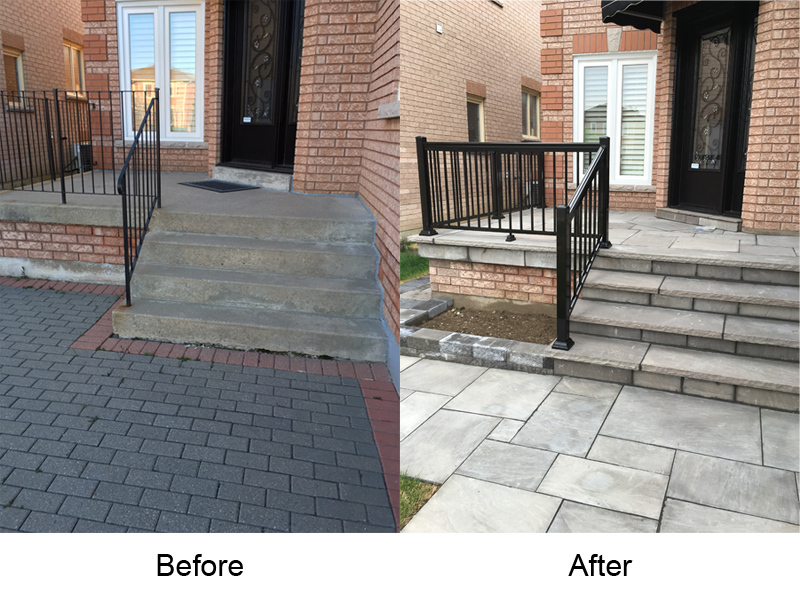 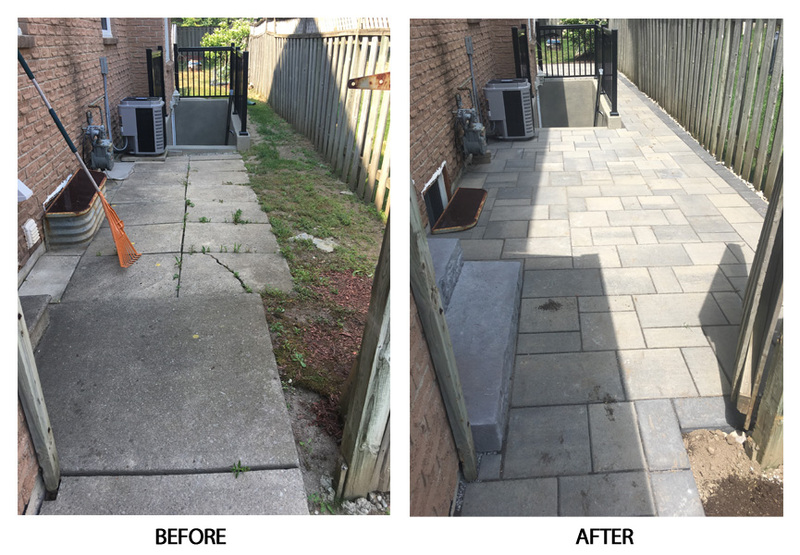 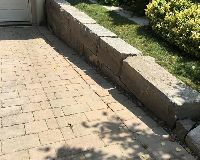 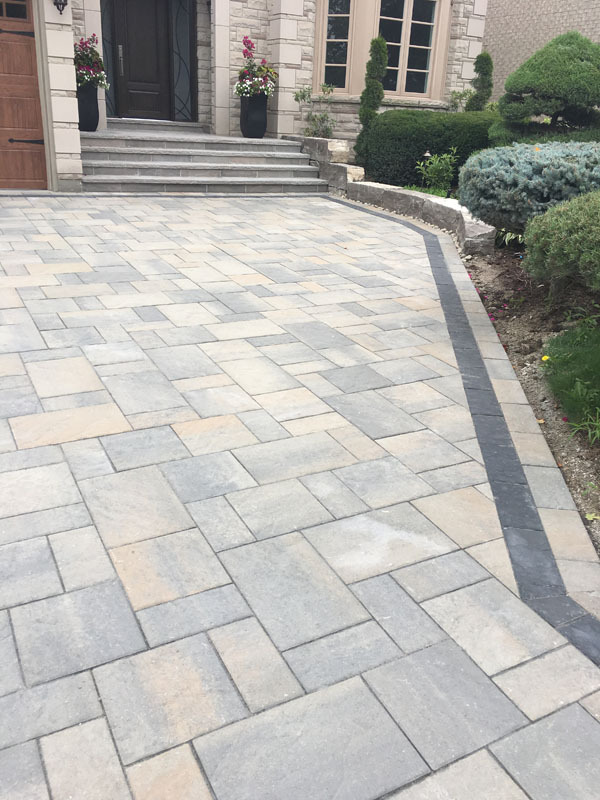 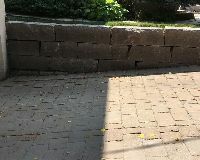 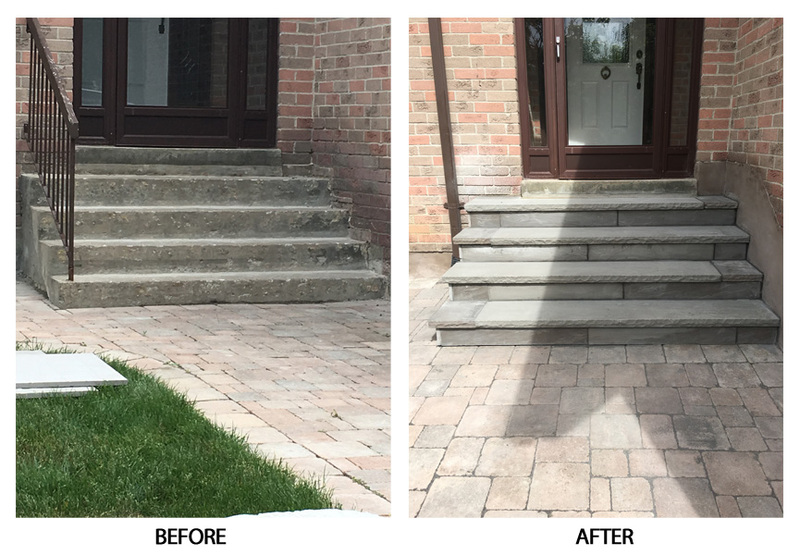 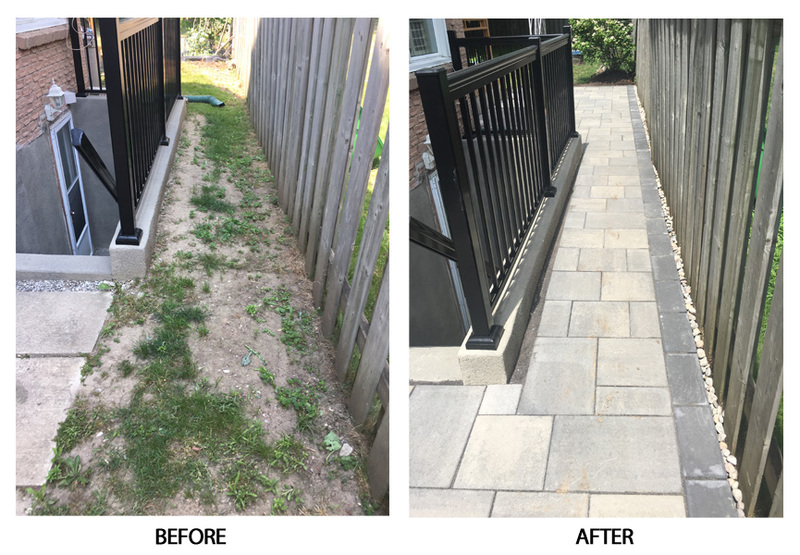 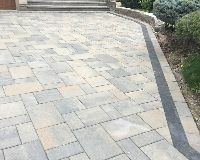 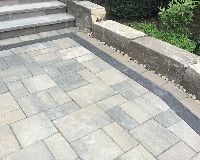 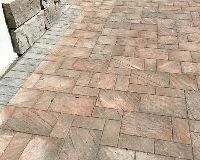 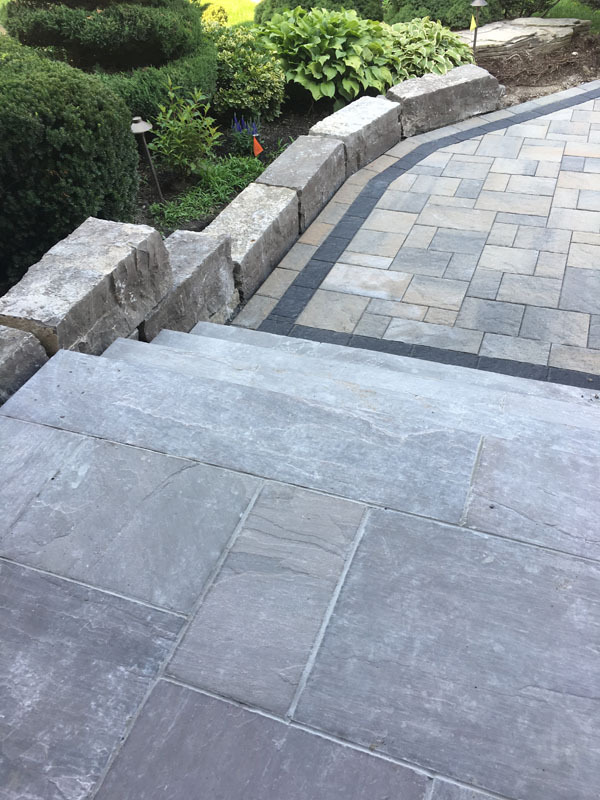 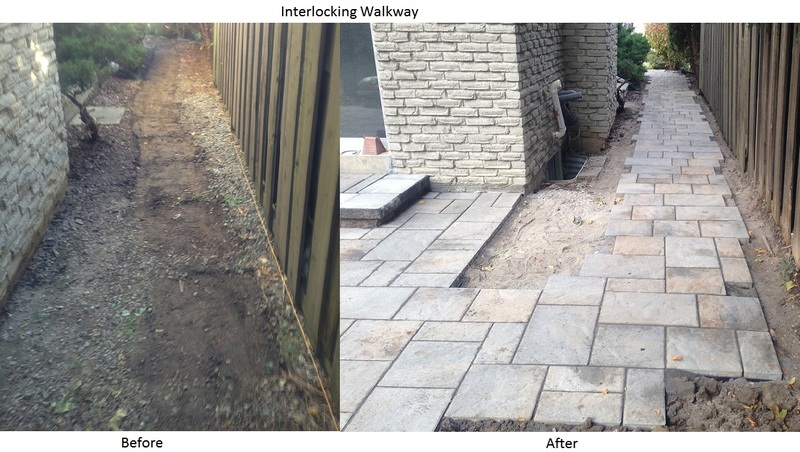 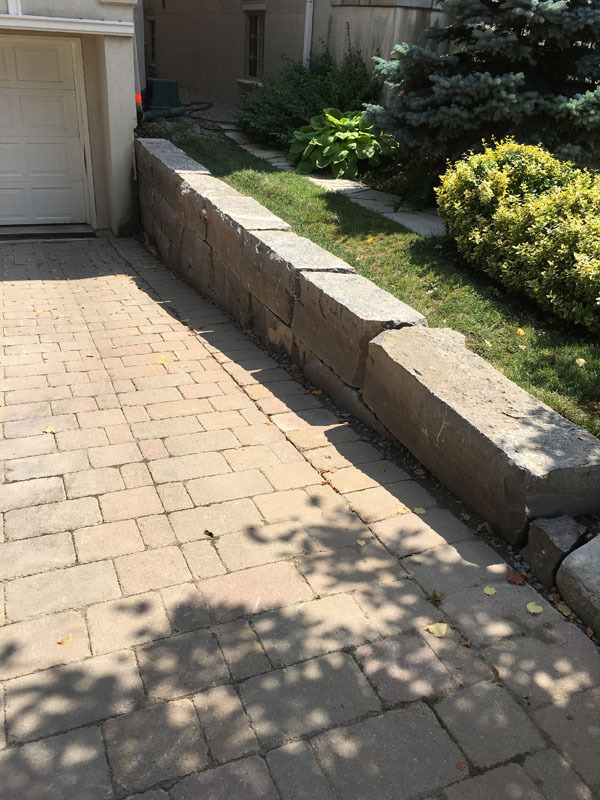 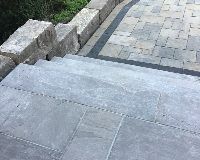 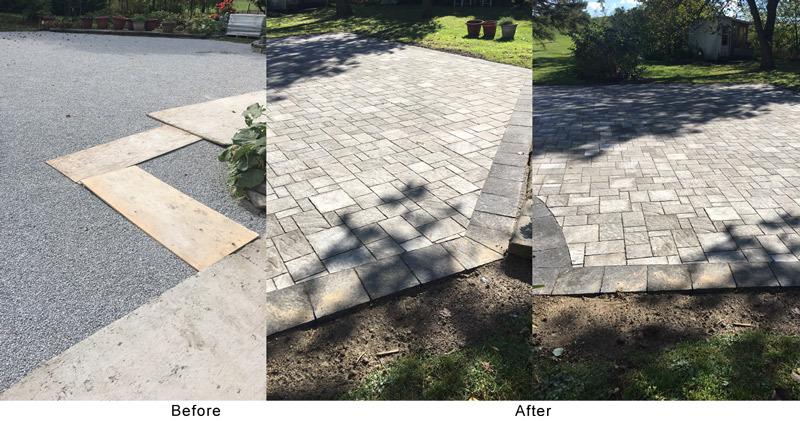 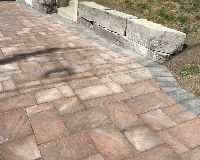 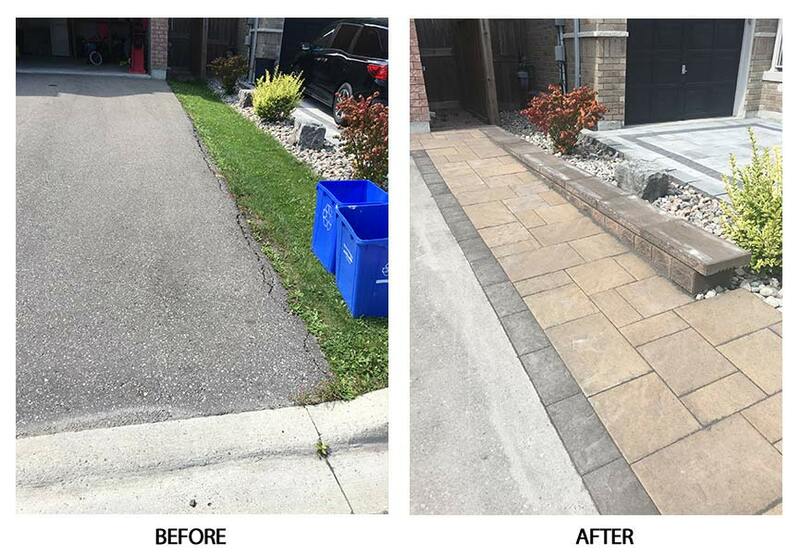 See here what landscaping in brick, flagstone or interlocking concrete can do for your York Region home. 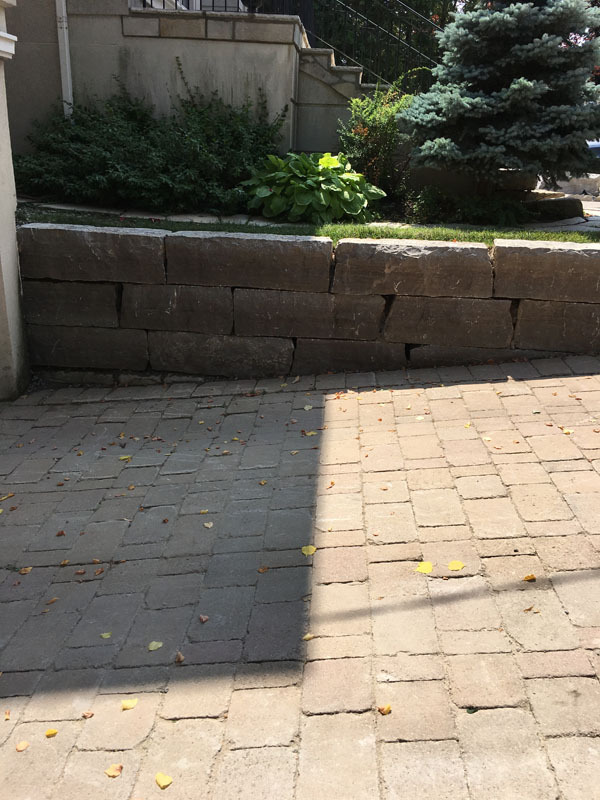 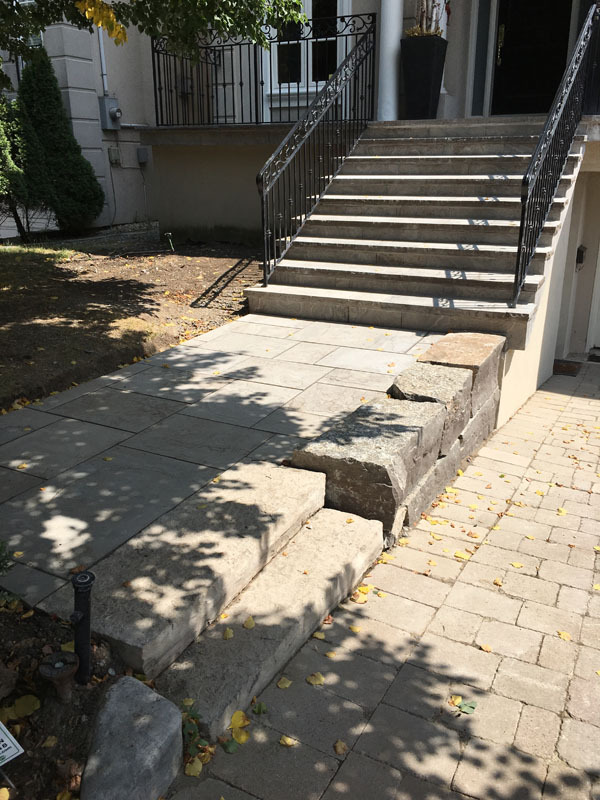 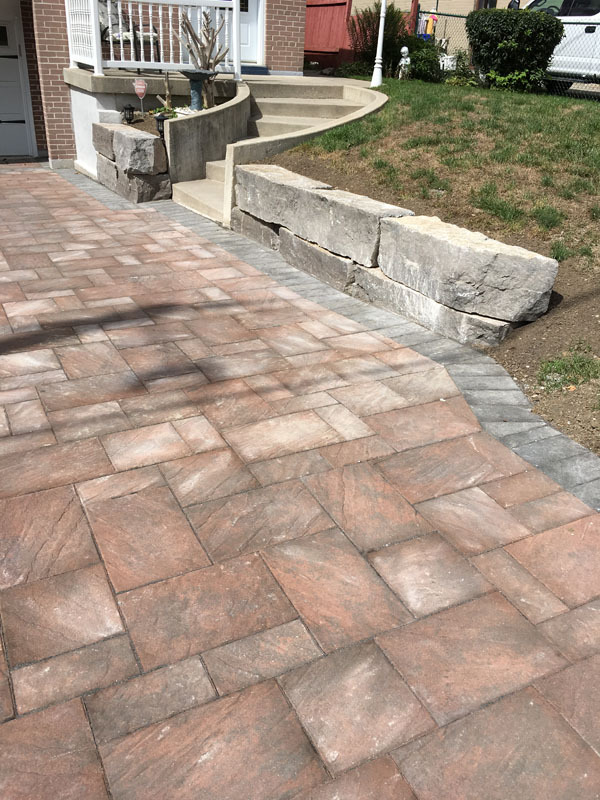 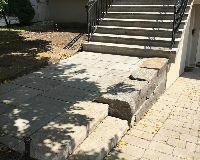 Contact Casa Loma Masonry for a design consultation and estimate.